I am so glad it is Friday. What a crazy week! I spent like 4 hours at three different doctor appointments. Thank God, everyone is healthy and happy again. We have a busy weekend up ahead full of soccer, date night, and lots of football. 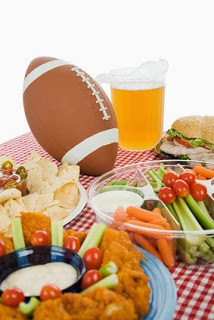 On Sunday we are heading to the Miami Dolphins Vs Baltimore Ravens game. My hubby is to hype. He loves the Raven and I am a Dol-FAN! So it is going to be a lot of fun. This week we will tailgate with some friends. I am debating what items to bring since it will be more like brunch. 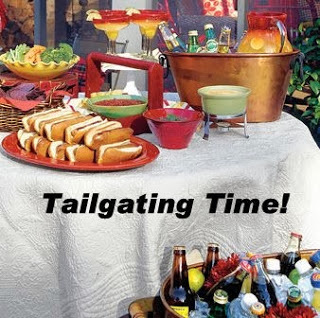 Here are a few tailgating ideas courtesy of Pinterest. Hope you have a fabulous Friday!!!! !